Howdy folks and welcome to Episode 181 of the Mancave Movie Review podcast. 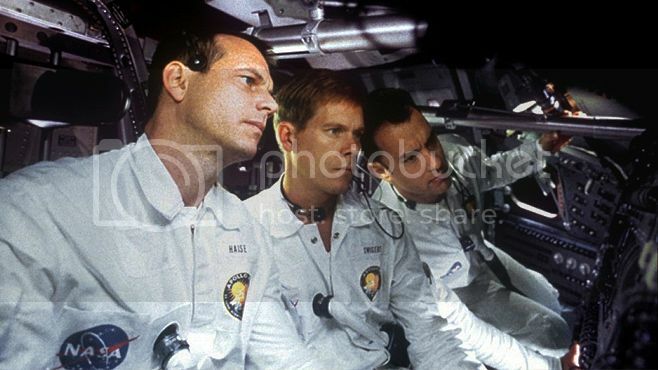 Today we will be talking about Apollo 13. This great and fantastic film stars Tom Hanks, Gary Sinise, Ed Harris, Bill Paxton and Kevin Bacon. So kick back with an adult beverage of choice while Steve, Mark and Ken light this candle. Hope you enjoyed the show and will be back for more. Look for us on Facebook and give us a like and share us with your friends. Follow us on Twitter and listen to us on Itunes and Stitcher.